GALVESTON, TX (KTRK) -- During a drug bust in Galveston, detectives discovered a new type of meth not previously seen on the island. On Wednesday afternoon, the Galveston Police Vice and Narcotics Division executed an arrest warrant in the 1300 block of 55th Street. They intended to arrest Justin Boss, 24. Boss is charged with making a terroristic threat, as well as a parole violation. Detectives say when they entered the home, they found methamphetamine, heroin, marijuana and other drugs. Most notably, detectives say the meth was a bright orange color. Generally meth is a white or off-white color, but now some manufacturers are adding other chemicals like cough syrups, police say, to alter the effects of meth on the user's body. Narcotics detectives said they were aware of this new trend, but this was the first time they were aware of its presence in Galveston. 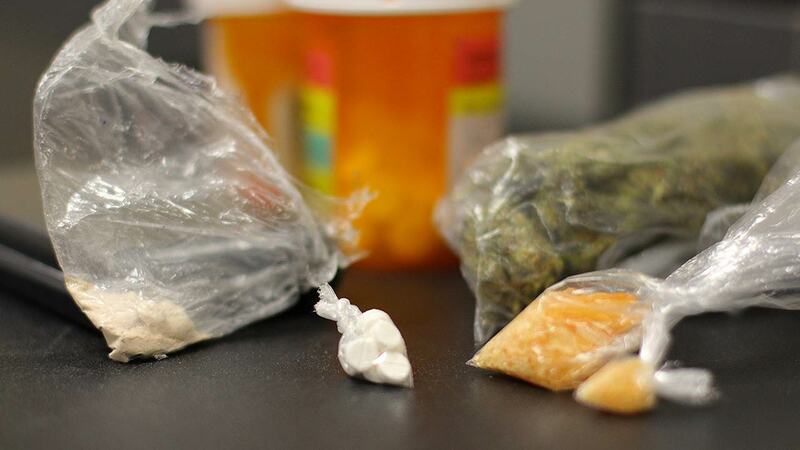 Three suspects were arrested and charged with possession of a controlled substance. Boss surrendered Thursday afternoon and is now being held at the Galveston County Jail.